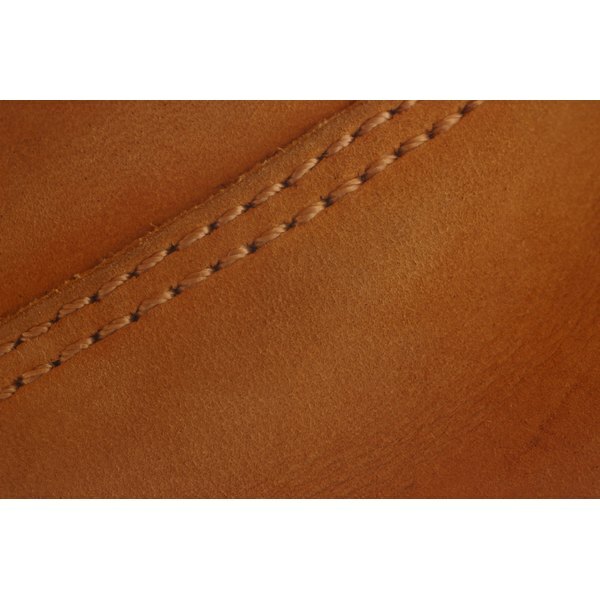 Faux leather is a fabric that is made from synthetic materials instead of animal skin. 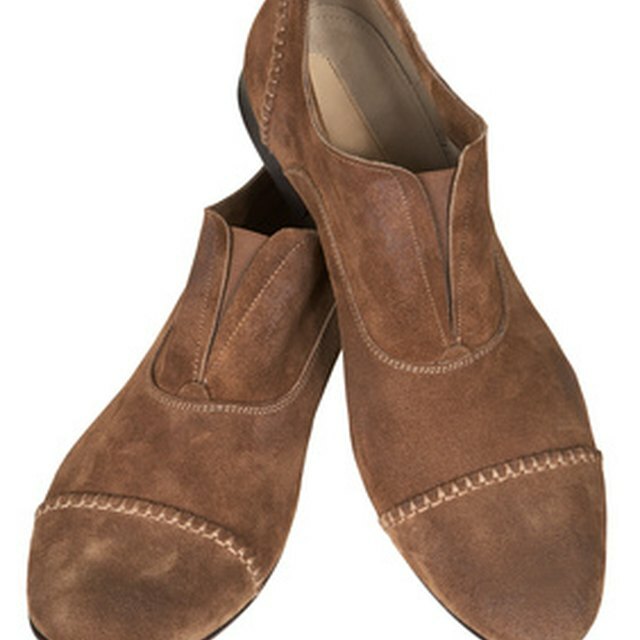 It is treated to have the look and feel of leather. Faux leather is used for furniture, clothing and accessories and can be more durable and less expensive than leather. But faux leather stains easily if it is not treated. One stain that may be difficult to remove is the ink from a biro (ballpoint) pen. Try one of the following methods to remove ink from faux leather. Purchase a cleaning pad meant to remove stains. One common brand is Magic Eraser, which can be purchased at supermarkets, drugstores and hardware stores. Dampen a corner of the pad and use it to gently rub the ink stain. Avoid rubbing too hard, as this may force the stain deeper into the fabric. Spritz some hairspray on a clean cloth, and use the cloth to gently wipe the stain. Do not rub too hard. Dampen a clean cloth with some water, and gently remove any sticky residue left from the hairspray. Purchase a leather stain-removal kit at a hardware store. Leather stain remover will also remove stains from faux leather. Follow directions carefully. Dampen a clean cloth in some warm water mixed with a teaspoon of dishwashing detergent. Use the cloth to dab at the stain. Do not saturate. Use another moistened clean cloth to remove the soap. Apply some saddle soap to the stain, and rub with a soft-bristled brush or a sponge. Brush until the stain is gone.